in a person's consciousness and experience." Ongoing classes with Paul Ferrini and his certified teachers are now being offered through our Virtual Community. These include Paul Ferrini’s monthly teleconference and a follow-up video class, plus small group classes and affinity groups with certified teachers. Click here to read more. More intensive and in-depth work is offered by Paul Ferrini at his retreats, and by the certified teachers in their residential Healing Your Life and Keys the Kingdom weekend workshops. More about these topics can be found below, along with information about certified teachers. 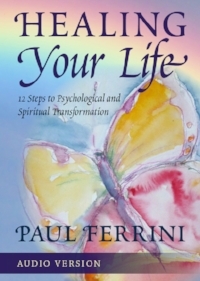 Occasionally, Paul Ferrini offers workshops in communities in the US and abroad where people are seriously studying his work and have the resources to sponsor an intensive weekend. Contact us if you have an interest in bringing Paul to your community. Workshops with Paul and his certified teachers are offered on an on-demand basis. If you want to attend a workshop, please contact us and we will connect you with a certified teacher. Those who are studying the work in depth can also receive one to one mentoring, either with Paul or with one of the teachers. 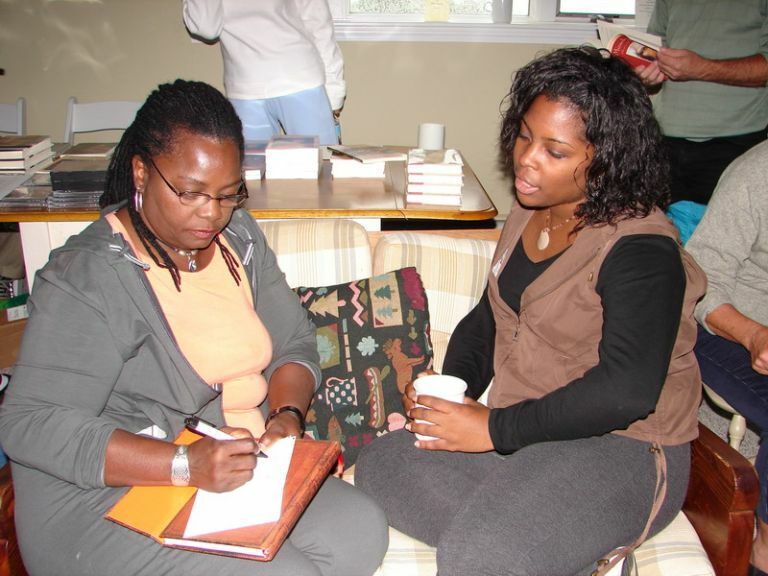 Attending a workshop or retreat is like coming home. You feel safe, accepted as you are, loved unconditionally. It is a profound, life-changing experience! a comprehensive curriculum that helps participants awaken to the truth, heal their wounds, and step into their power and purpose. Paul has spent the last 7 years training teachers to offer his transformational work in small groups all over the world. 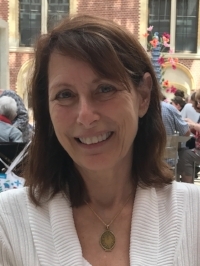 The experiential processes presented in this workshop have been culled, honed, and interwoven by Paul from over 35 years of experience leading heart-centered workshops and retreats. This workshop distills the work of a lifetime into a weekend experience that will change your life. To get a sense of the workshop, please listen to the following video clips of Paul Ferrini Teaching the Three Phases of the Curriculum at his previous retreat on Palm Island in April, 2013. Please note that audio recordings of this material are also available. Three hour Video Highlights Film. Click here to order the DVD for $36.00 plus shipping. Complete Audio Recordings Click here to purchase the 11 CD Set for $111.00 plus shipping. A Keys to the Kingdom Workshop is offered as a weekend intensive by Paul Ferrini and his certified teachers. hand so that you wouldn’t hesitate to use it. shine through. As you awaken to who you are, so will the people around you. A fearful world cannot exist for a loving heart. Love changes everything. That is why this works. Teachers in North America: From Left to right Soleila Elliott (Canada), Ana Barrio (US and Mexico), Luanne Allgood (North Carolina), Lee Cholodenko, Julie McClung, Chuck Greenwood, Donna Yerman, Judy Gifford (all from California) and Annie Watson (Vermont).